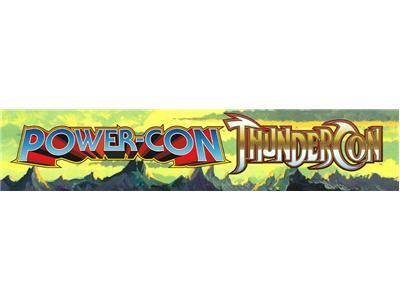 The 2011 POWER-CON / Thunder-Con, takes place at the Four Points By Sheraton in Los Angeles, CA. All rooms require badges for access. Cash bar. Open to general public.